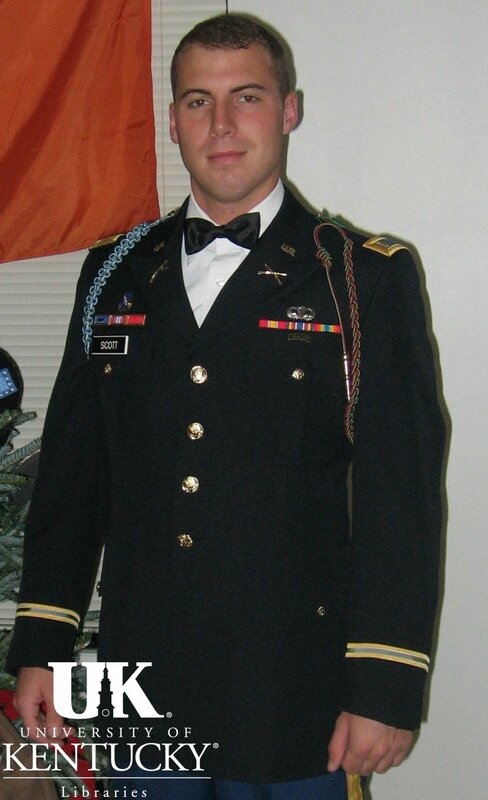 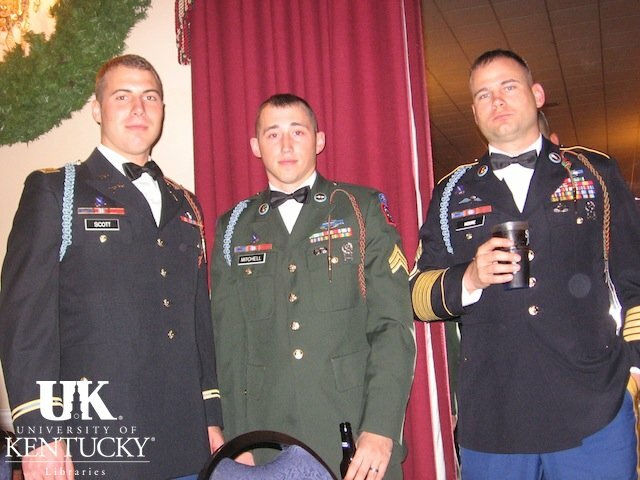 Tyler Scott joined the Army after graduating from Georgetown College in 2005 and served as an infantry officer in the 1st Brigade Combat Team (504th Parachute Infantry Regiment), 82nd Airborne Division. 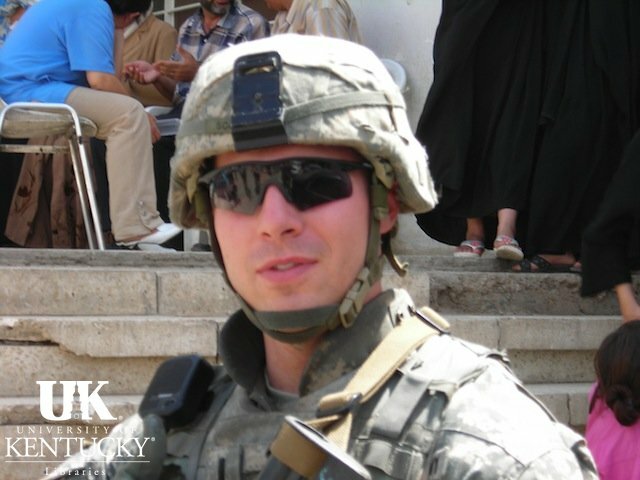 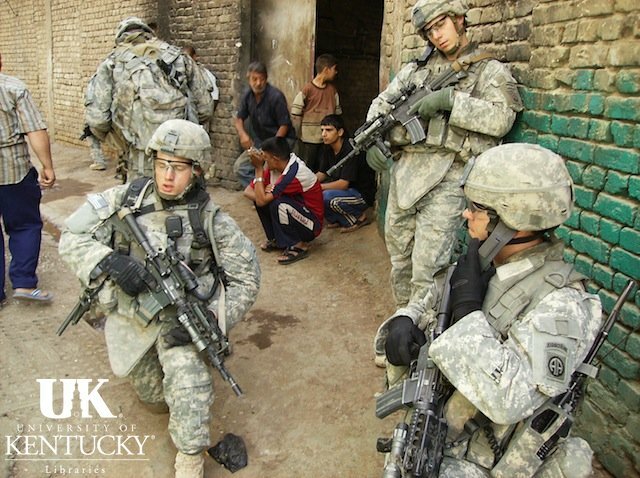 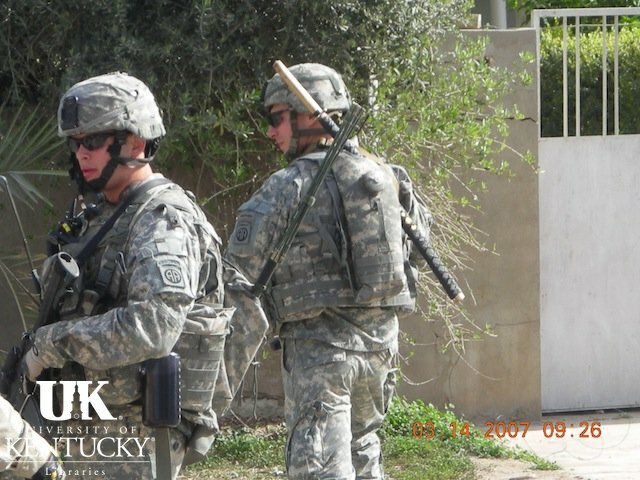 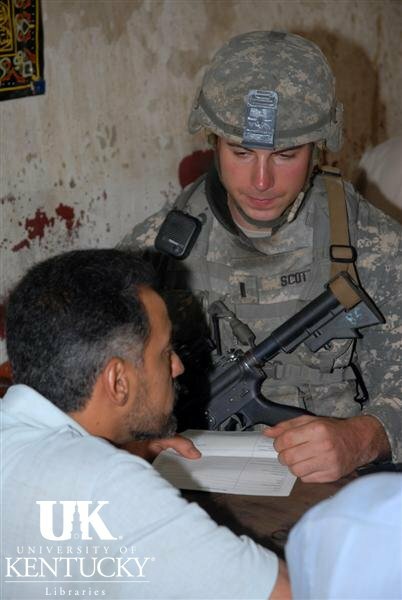 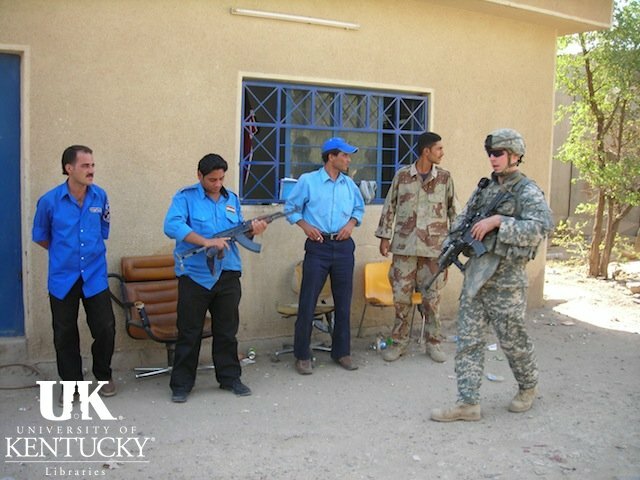 Scott went to Iraq at the beginning of 2007 as part of the surge, and worked near Sadr City. 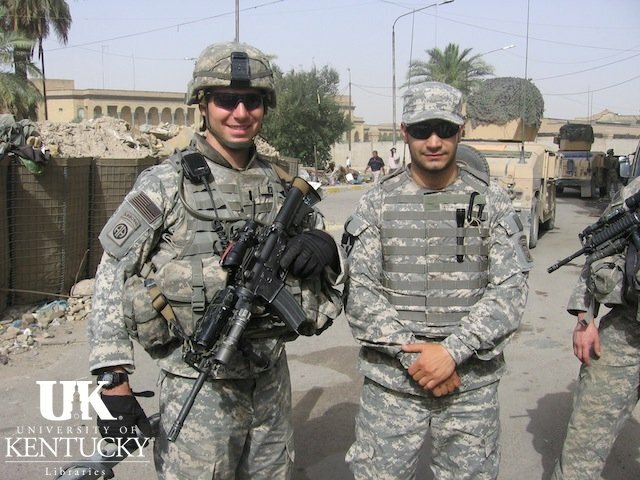 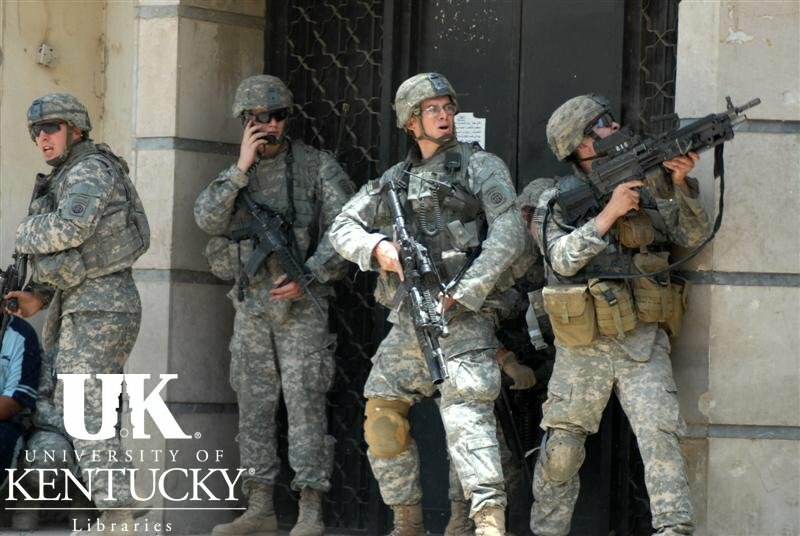 In this interview Scott discusses growing up in a military family, his undergraduate college experience, and his decision to enlist in the Army and later to become a commissioned officer. 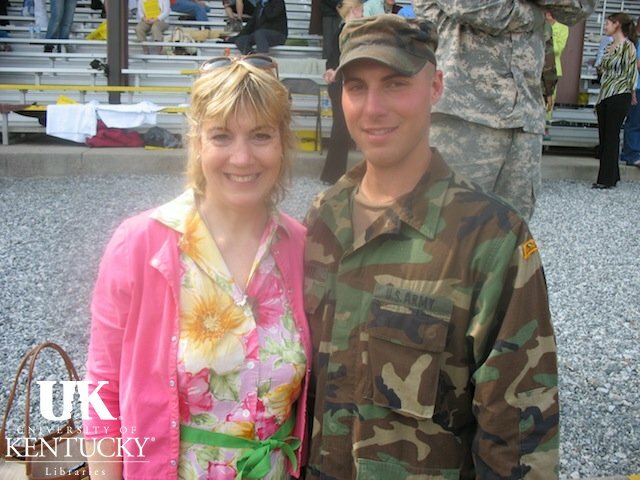 He describes boot camp, Officer Candidate School, ranger school and the role of an Army Ranger. 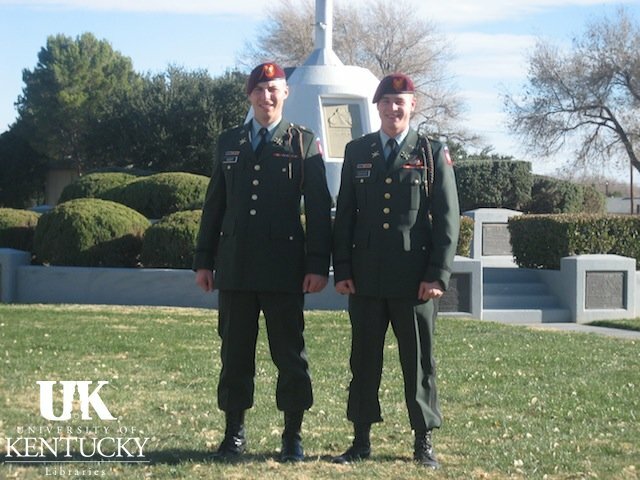 In addition, Scott discusses being part of the 504th Parachute Infantry Regiment and why he decided to leave the Army. 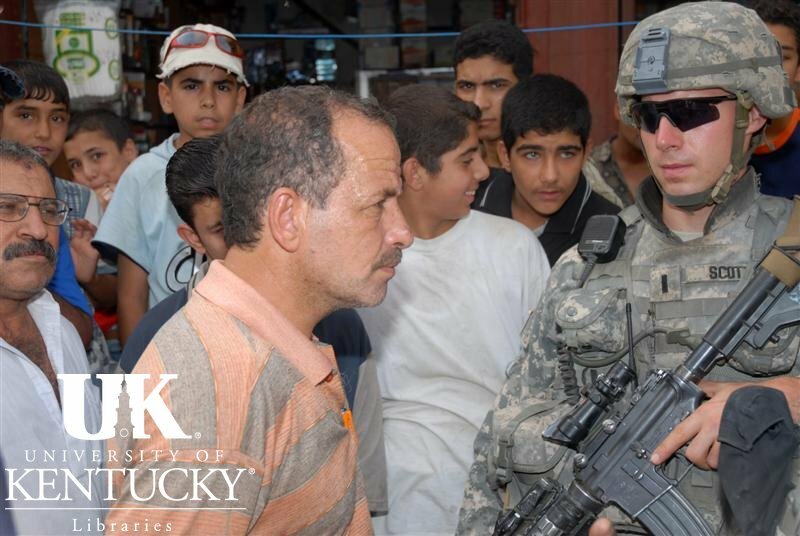 Scott describes his experiences in combat including an improvised explosive device (IED) attack and a suicide bomber in a crowded market. 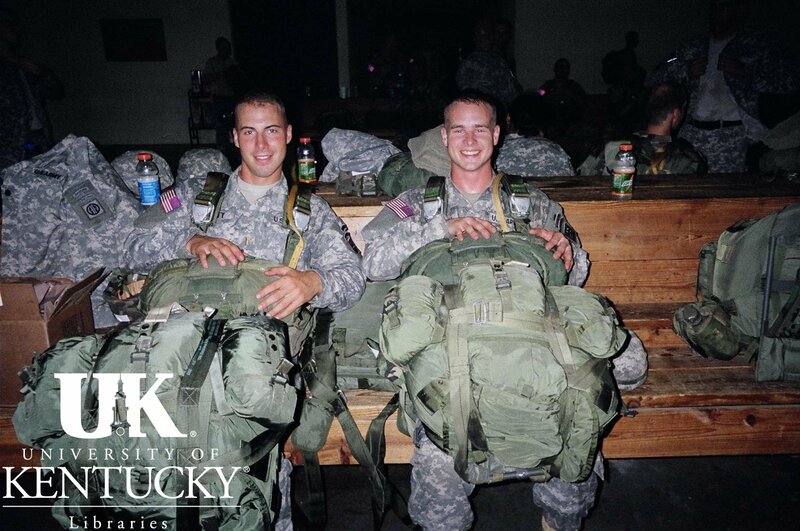 Scott also discusses readjusting to life as a college student.